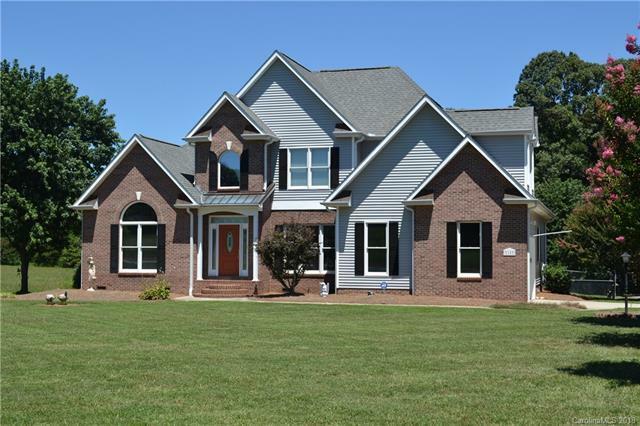 Quality-built home on 4 acres, located in outskirts of Mooresville. Beautiful private backyard with wired workshop and shed for equipment. 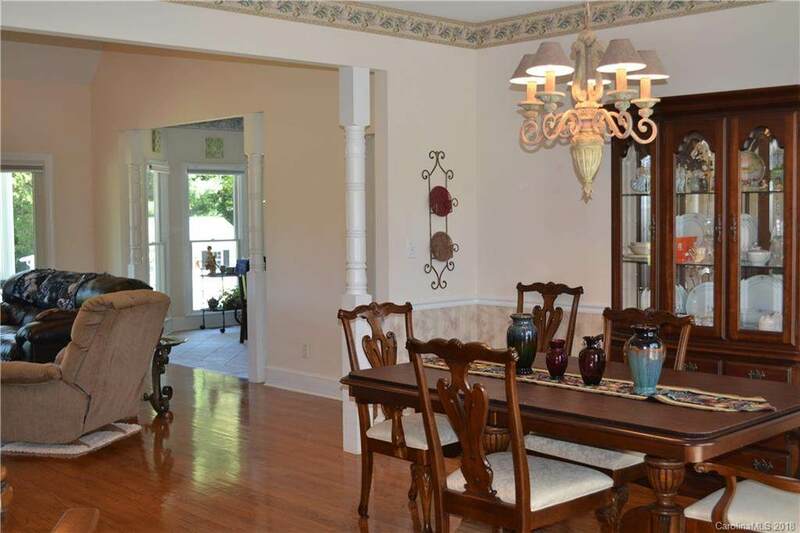 Large open floorplan with large rooms, lots of light, popular master suite on main level. 2 BR and bonus upstairs. Septic approved for 3 BR but seller has extra room upstairs. 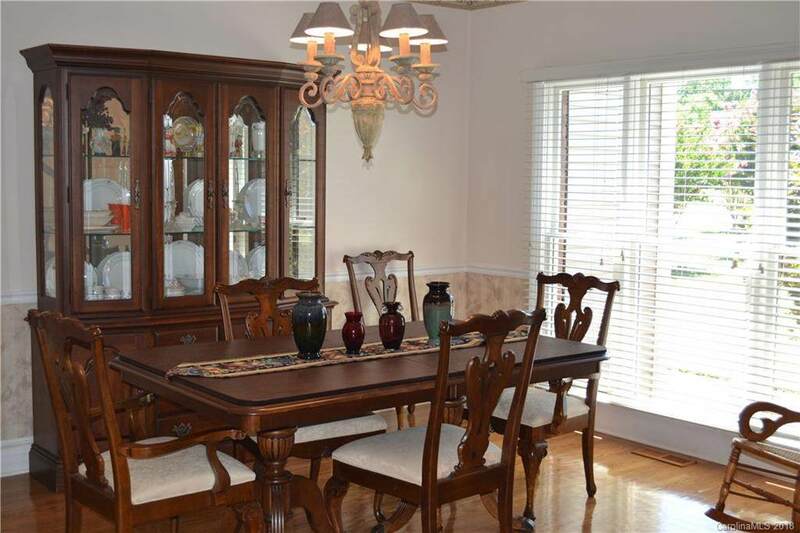 Hardwood floors throughout, large laundry room with sink on main. Relaxing, covered porch across the back of house and fenced-in yard. Perfect garden area. 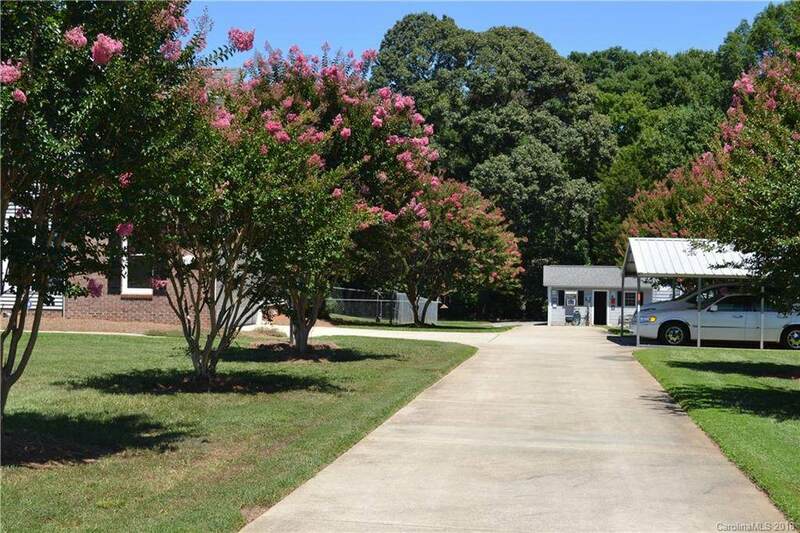 2 car attached side entry garage with additional 2 car carport. Tons of storage with walk-in attic storage. Home is immaculate and well maintained.